Jagadeesan AKA Jignasu Shankar is a symbol of meticulousness, commitment, perfection and dedication to teaching yoga. His life is an example of the efficacy of yoga. Jagadeesan comes from a big joint family business background. Grew up with all normal challenges faced by a last son of a big family. 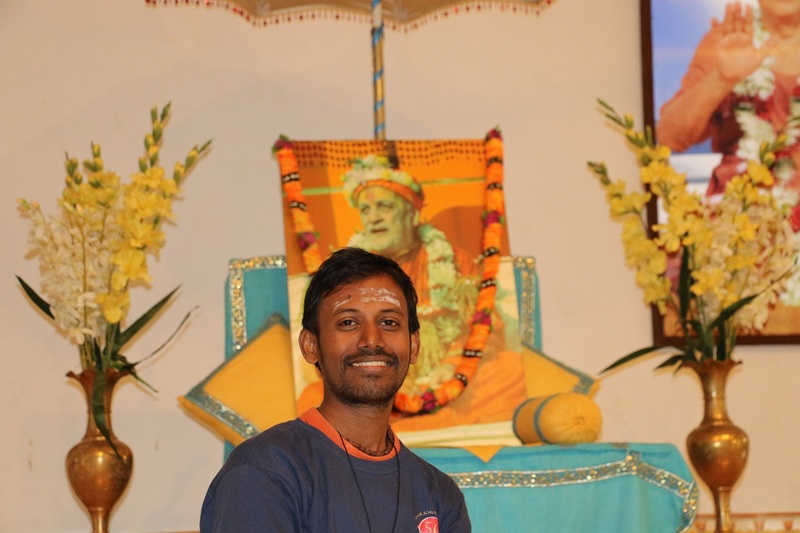 Becoming a yoga teacher happened to him when after attending all the courses of Satyananda Yoga Centre, one after another, when his personality changed for good. He participated in the Sadhana Shibiram and then the year long Kriya Yoga preparatory course at the centre. Completed the Yogic Studies course at Bihar Yoga Bharati in 2008 and Kriya Yoga course spread over three year from 2009 – 2011 at Bihar School of Yoga. 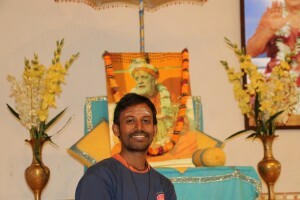 Jagadeesan is attending the Pratyahara Dharana Shibiram since 2013 at Satyananda Yoga Centre. Conducts classes at Chinmaya Nagar, at Madhuram Narayan Centre, Schools in Chennai and Cuddalore and at Satyananda Yoga Centre, Cuddalore.